"why idolatry is so bad"
1. The consequences of idolatry, vs. 1. 2. 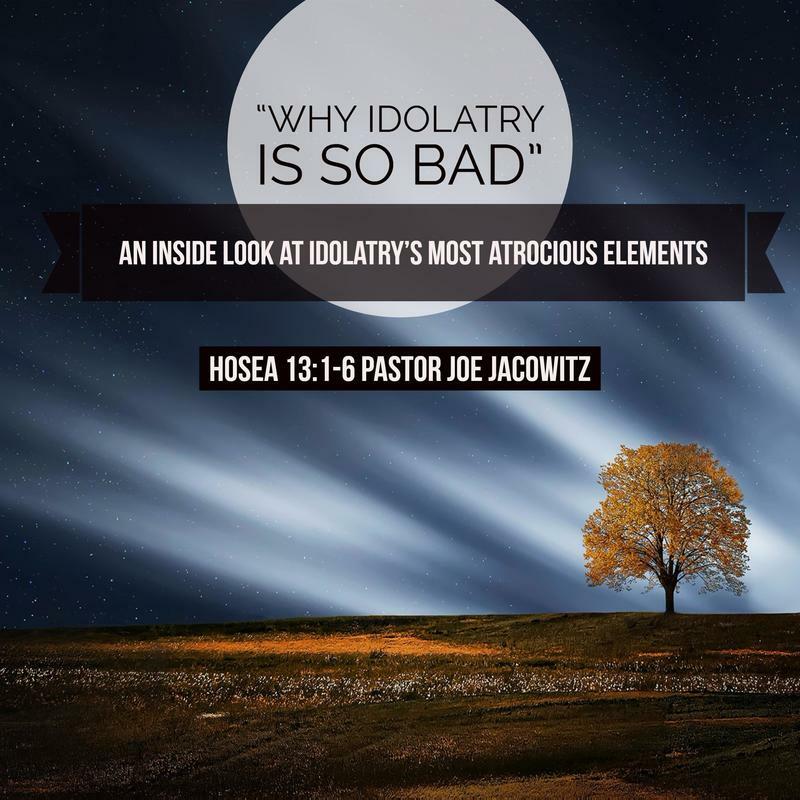 The adoration in idolatry, vs. 2. 3. The vanity of idolatry, vs. 3.